BioCrypt Technologies Interview | Dragonchain Incubator Project | Exclusive Announcement! Dragonchain | All Smoke and Mirrors? 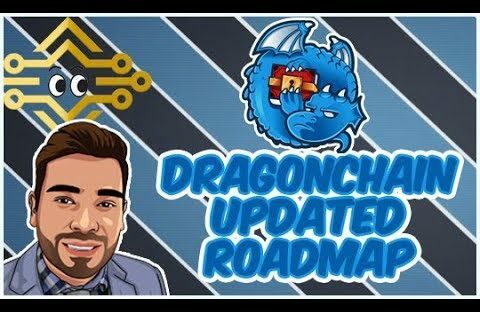 Discussion on DRGN – Updated Roadmap Welcome to CryptoLiveLeak! We are not financial advisers and all investment decisions you make are not our responsibility – please do your own research before investing.